Thank you for everything. You helped make the experience easy. 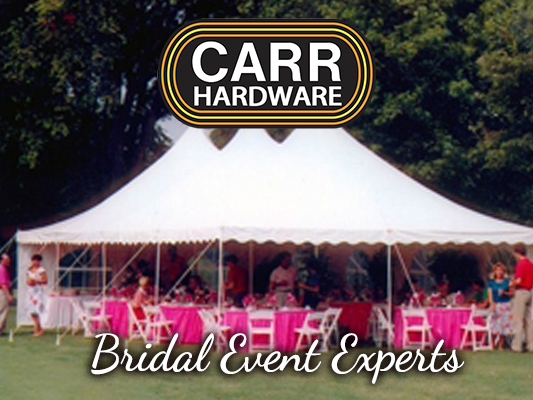 We will definitely keep you in mind for any future events. When you get your nails done the week of the wedding, don't forget to have your engagement ring cleaned so it looks its best next to your newly paired wedding band!